A Team Leader is a person who is responsible for managing a group of people or a team for achieving the desired result. Teamwork is the combined effort of a team to achieve the common goals/tasks in an effective way. The qualities of a Team Leader should inspire trust and have confidence in the team members. What are the roles of a Team Leader? Whenever an applicant has to appear for an interview, he shall always be prepared for the most difficult and the vague questions that he might have to come across. A question which might seem direct, can have a large variety of answers to it. The way the applicant answers the question can have a great impact on the interviewer and can say a lot of things about him. Leadership qualities for an interview are many but for your help we have summed up few top leadership questions and answers.The following mentioned are few common leadership interview questions for leadership roles. This might appear as the most common question which has open ends and can be answered in many ways. An applicant can give details about his family or any other things, but the interviewer is just interested in knowing the preparations that the applicant has done for the interview. The applicant shall present his best side in front of the interviewer. The best answer to this question can be “because I am the best”, but the applicant shall support his answer with some firm points. Like he shall list out all the possible qualities which differentiates him from the rest of the other applicants. The applicant shall show how he will add to the value of the company. 3. Has your education prepared you for the career? The applicant shall support this answer with some examples. He shall clearly and smartly say that his education has not only given him theoretical knowledge, but also trained him to meet the practical difficulties that he might have to face while he starts working in the real business world. 4. Have you got involved in conflicts with the boss? The applicant shall avoid saying no to this question because then the interviewer would drill him till the time he gets satisfied. The applicant shall answer in the way the interviewer gets satisfied. He shall say that he had been in the conflict with the boss and he has resolved it. The applicant should never present his strength as his weakness, because this will portray his wrong image in front of the interviewer. Say, if he says he likes only work and work, then this might go against him. He shall list his weakness, but at the same time he shall also list the steps that he has taken to overcome them. 6. How will your previous boss describe you? A little preparation in advance will be of great help. Never take a chance on this question because the answer has to be given by someone else. It is always better to get a letter of recommendation from your previous boss, it will be of great support to the applicants answer. 7. What are the qualities of a successful manager? The answer to this question lies in two words: vision and leadership. A manager is one who has the vision for the long run. The desired results will be achieved if has the leadership qualities to achieve them. 8. 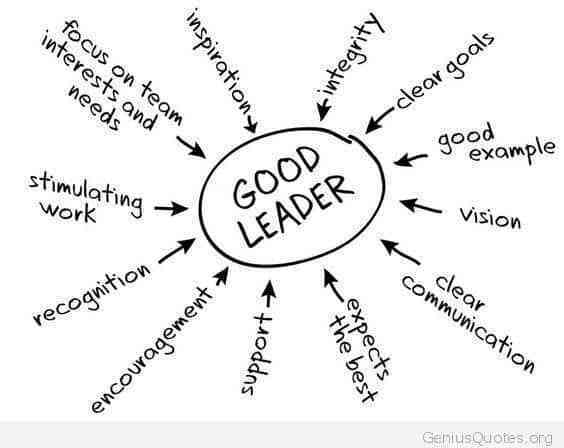 What qualities will you demonstrate as a leader? The applicant shall highlight his quality of being honest and showing integrity towards others as the most important qualities of a leader. The applicant shall make the interviewers believe in what he says and shall have the confidence in his being a great leader. 9. Have you ever failed as a leader? For this question the applicant shall clearly share the experience and that how he learned from the mistakes that he has made. He now knows how to deal with failure and motivate other team members in such a situation. 10. How will you differentiate between a manager and leader? Here the applicant will have to clearly explain what are his thoughts about this. A manager is one who gets the work done and manages the other work along. On the other hand a leader is the person who motivates the employees to work hard and achieve the goals decided. 11. How will you praise other employee? If I have to praise some other employee then it will be done in the presence of all the other members of the team. By doing I will not only appreciate the hard work done by the employee, but will also motivate others to work hard. 12. Describe some situations where you acted as a leader when you were not? To answer this question the applicant will have to give some example where he due to certain conditions had to act as a leader even when he was just a part of the team. More effective the example, the greater the impression he will have upon the interviewer. 13. How will you make others agree on a single point of view? The applicant shall highlight his quality of being a great listener. He will listen to all the members of the team and will try his best to get them agreed on a single point of view. Also, make them understand that if they will not work together then they will not be able to achieve the goals of the company. 14. What kind of leader would you like to become? I would like to be one who will not only motivate others, but will also help them to overcome all the problems that they might face while achieving the objectives of the company. Such an answer would surely impress the interviewer and increase his chances of being selected. 15. How will you accommodate changes in your plans? A leader is one who shall have the vision of the steps taken today and its impact on the work process of the company. He will try to accommodate the changes in his way of achieving the goals and also make his team members understand the need and importance of undertaking the changes. 16. Who according to you is a successful leader? A successful leader is one who is a hero in front of his team and all the team members respect him for what he does. He is able to achieve the goals which are being set by taking all the members of the team together. 17. What motivates a leader? To me a leader is motivated by the hard work his team puts in achieving the goals of the company. The way the team grows under the leadership of a person is the most important motivating factor for any individual. 18. What are the assets that a leader needs? The best quality of a leader is his ability to motivate others and he makes them work as a team and achieve the goals that are being set by him. The better the ability to motivate others, better he will be looked upon as. 19. If you are unable to achieve the goals of the company what will you do? If the leader is unable to achieve the objectives, then I will not hesitate to present the situation to my team and also ask them to suggest the possible solution to problems. Also, I will act as a strong pillar that will stand in the way of all the obstacles that come in the way of achieving the objectives. 20. How will you give bad news, if any, to your team? I will get all the team members together and will announce the news. I will try to identify the point from where the things have gone wrong and will ensure that such things don’t happen in the future. I will also encourage my team to share their point of view regarding such a situation. 21. How will you handle criticism? If ever I get criticized by any of my team worker then I will surely look into the matter and will try to improve the reason of being criticized. Further, I will discuss it with other members of the team and will try to find the solution for the same. 22. How will you delegate responsibility to your team members? I will carefully analyze the strengths and weakness of all the members of the team and will delegate the authority and give the responsibility accordingly. Also, I will closely monitor the progress of all the members of the team. 23. If you have to take a decision against your team, how will you handle it? If ever I have to take a decision which is against my team and if somehow it fails, then I will take the full responsibility of my decision and will be ready to bear the consequences of the same. 24. How will you handle various projects at the same time? For this I will clearly list all the projects and will give priority to one which have their deadlines earlier to meet. Also, I will give the guidelines to my team to carry out the work accordingly. 25. 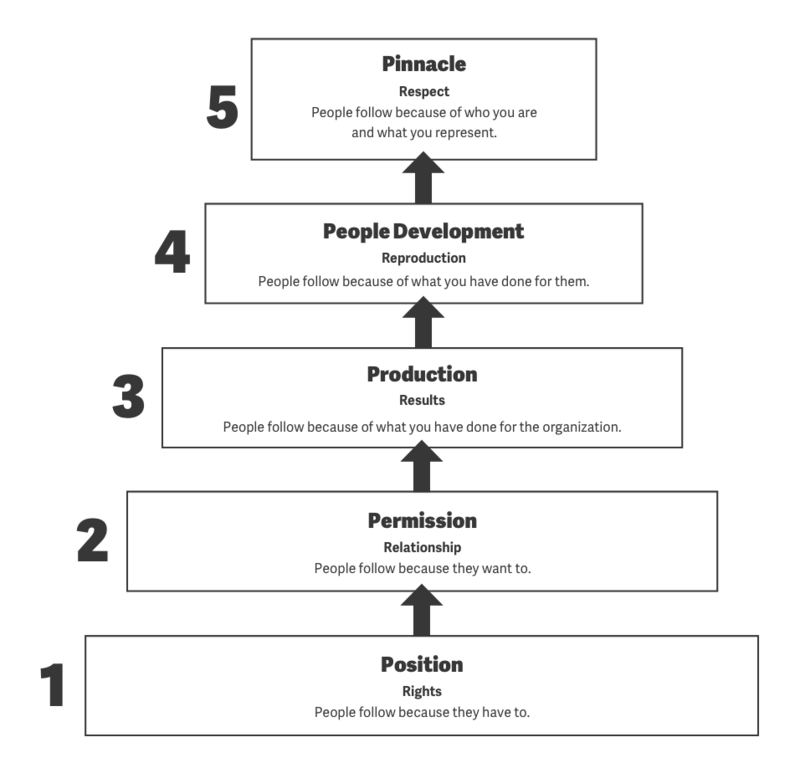 How do you ensure the development of the employees? I would develop my employees by being their guide and giving them proper instructions to carry out the work. Also, will become their friend so that they don’t hesitate to share their problems with me. 26. What is your leadership style? The leadership style depends on the type of project and also, the team that I have to work with. There is no fixed style of leadership, it has to change according to the requirement and need of the moment. 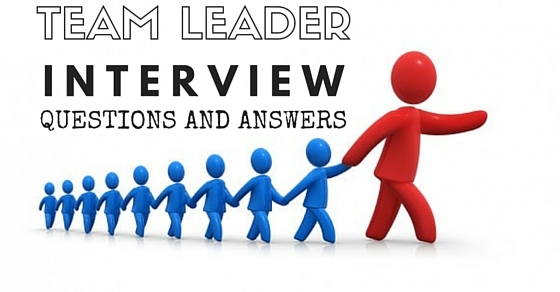 The above mentioned are few tips on how to answer leadership interview questions. When a candidate is appearing for an leadership qualities interview, he should be confident enough to answer any kind of question that comes their way. He shall be ready to deal with the situation and present his best side to the interviewer.